We're in the finals of the 'National Clean Air Day' competition! 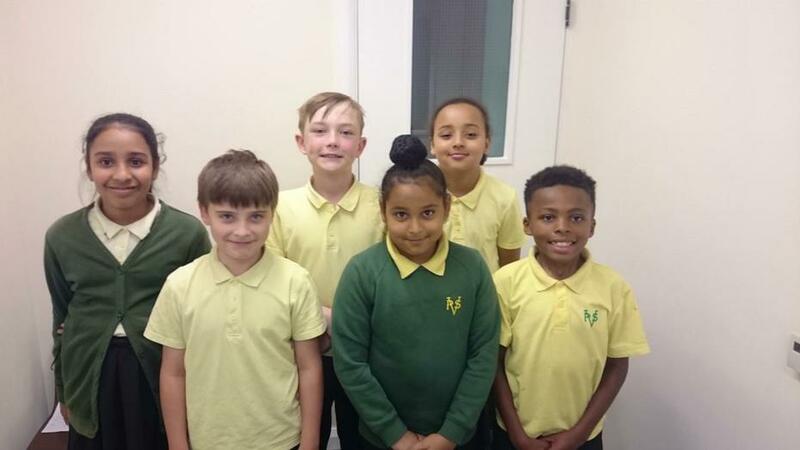 As part of Transport for Greater Manchester's support of National Clean Air Day, primary schools were tasked to create a radio or video advert about air pollution, its causes and what they and their families could do to protect themselves and the environment and our entry has been shortlisted! By watching the video you are supporting the campaign of this school to get the most YouTube views. We'd love all of you to get involved – mums, dads, aunties, uncles, grans and granddads – anyone you know, because the more views our advert gets, the closer we get to being the social media winner.